Well, here we go friends! SG’s first holiday post! I’m sord-of (really) excited for Christmas this year, so you know that there is going to be lots of inspiration….lots! First up, Ixxi proudly presents two Christmas specials. The German illustrator Hannes Beer designed an advent calendar and Dutch design duo Studio Boot created a durable solution for the traditional Christmas tree. Both are fun and super creative. I think this is a good start for this season! See more here. 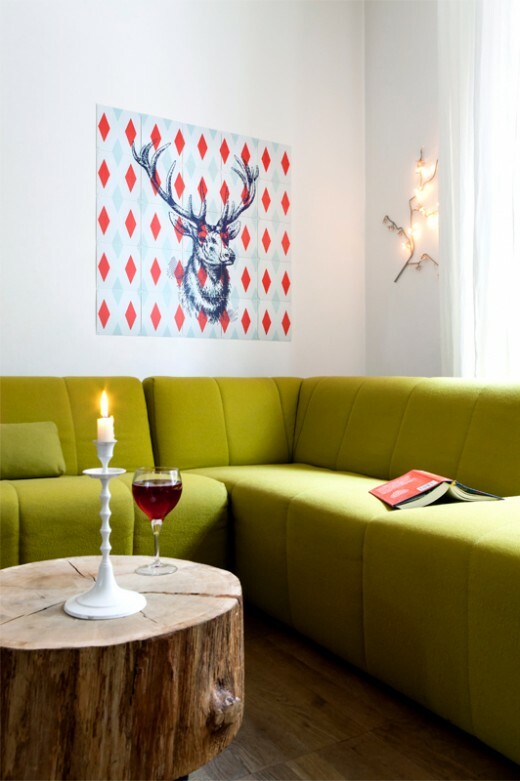 Make sure to check out tri_ANGLES, the modern decal that can goes in EVERY room. Also, Williams & Sonoma launched their newest project, Mark and Graham, personalized gifts and gift ideas. You MUST check it out. The Cutest plush toys ever. I’m totally onto Christmas already! 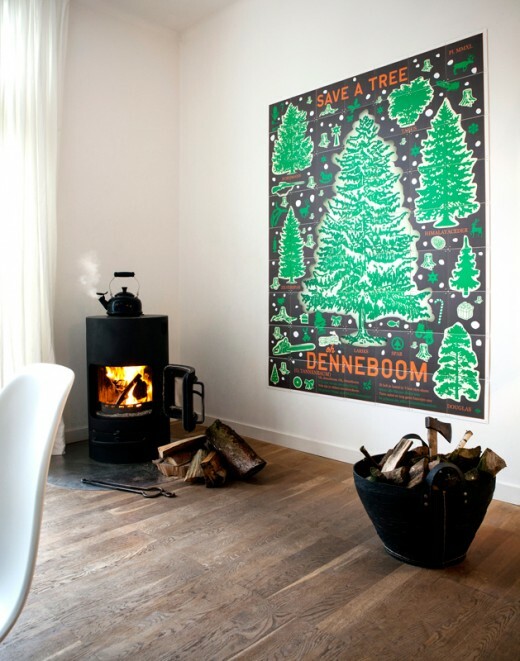 Love the advent calendar and the ‘save the tree’ print made me smile. We always go to a sustainable farm here in the woods in Sweden where it’s OK to chop down your own tree (along with a little mulled wine! ).